International finance ministers have decided to take no coordinated action on Bitcoin and other cryptocurrencies, at least for now. 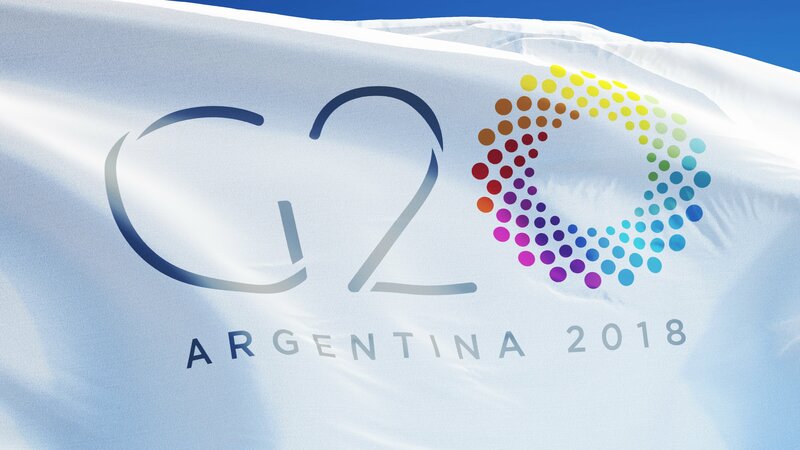 The G20 summit had been seen as a potential watershed for the international response to crypto, and nervous markets awaited any big developments out of Argentina this week. Although no specific measures were announced, there is widespread acknowledgement that international cooperation is going to be needed on the issue sooner or later, and some consensus is building around how the world’s biggest economies should treat cryptocurrencies and blockchain. Cryptocurrencies are to be classified as assets as they “lack the key attributes of sovereign currencies”. This means that any appreciation is subject to capital gains tax. Klaas Knot, president of De Nederlandsche Bank NV, said that, “whether you call it crypto assets, crypto tokens – definitely not cryptocurrencies” as “I don’t think any of these cryptos satisfy the three roles money plays in an economy”. On the eve of the conference Mark Carney, chair of both the Bank of England and the Financial Stability Board, said that though there had been a “rapid growth of crypto-assets” they did “not pose risks to global financial stability at this time” due to the small size and disconnected nature of the sector. It seems that the G20 largely agreed with his assessment, though they warn that “at some point [crypto assets] could have financial stability implications”. Government concern over cryptocurrencies has largely centred around the potential for money laundering, terrorism-financing and tax evasion. 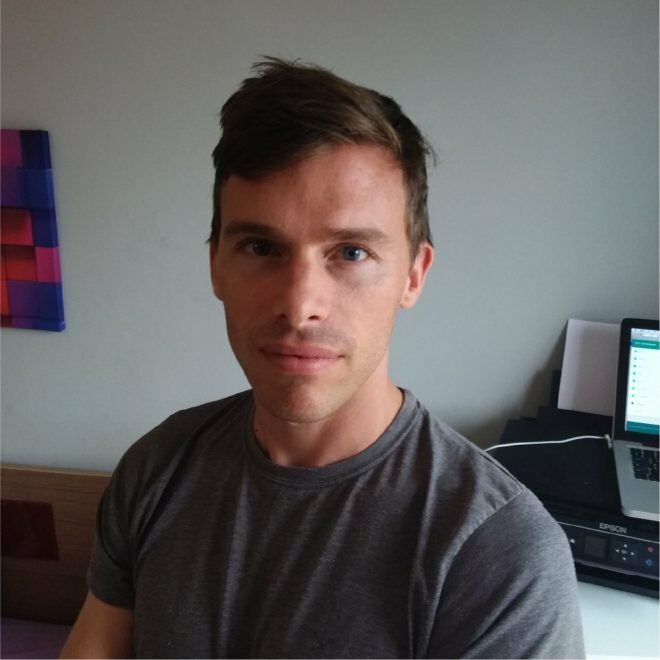 There is also a worry that investors may not realise quite how risky are their crypto-investments.